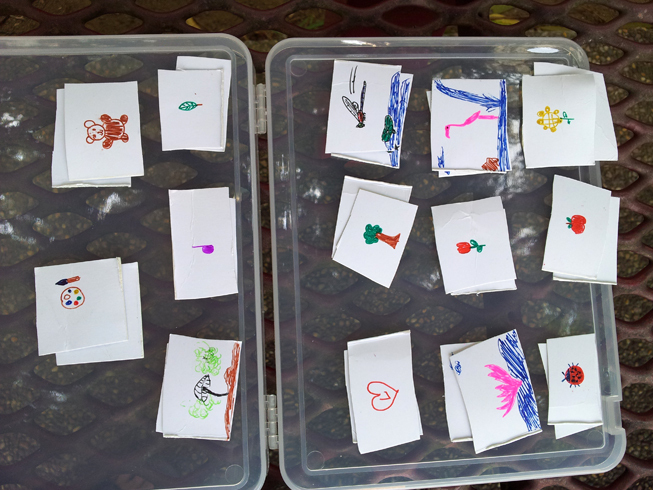 Our Very Own Memory Game – I Can Do It! 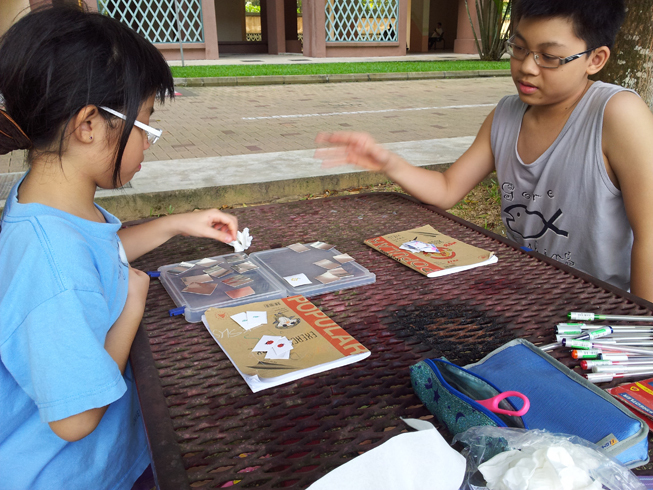 Rebecca and John made their own memory game and had great fun playing together. Well done children! !